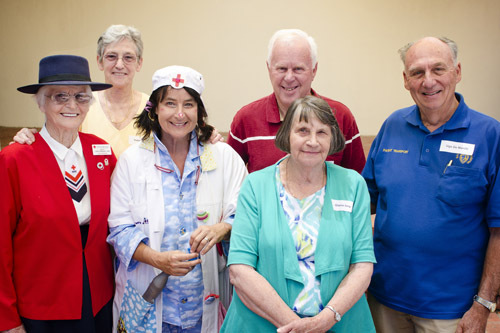 Join the Ladies Auxiliary, Nara volunteers, Red Cross Volunteers or patient transport volunteers. Become a member of the Mental Health Consumer Advisory Group (when positions are available). Become a consumer representative and participate in various committees, working or focus groups and facility and/or service redesign projects when required.